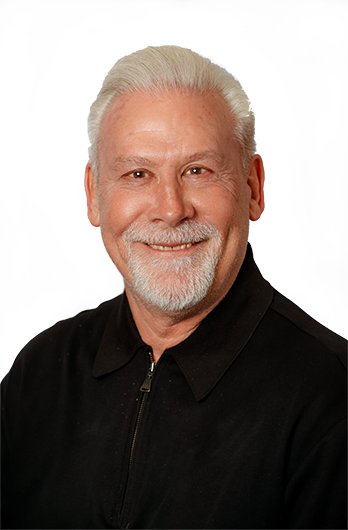 Prior to FLI, Ken had 30 years of experience working in transportation management for a large commercial printer. As the Transportation Manager he was responsible for a team of 25 employees, negotiating rates for LTL and truckload shipments and ensuring time-sensitive freight was handled correctly. If you ask Ken, he’d tell you he’s just an ordinary guy who likes to have fun with his friends and family. When he’s not at the office you can usually find him doing just that, hanging out with his friends and family. He’s in his element the most when he’s outside doing something like fishing, hunting or golfing!